I am not sure about you but I am tired of people comparing actors to other actors. I also find it sad. I have heard people compare beautiful women to Elizabeth Taylor a lot lately but I have to say it is ridiculous. 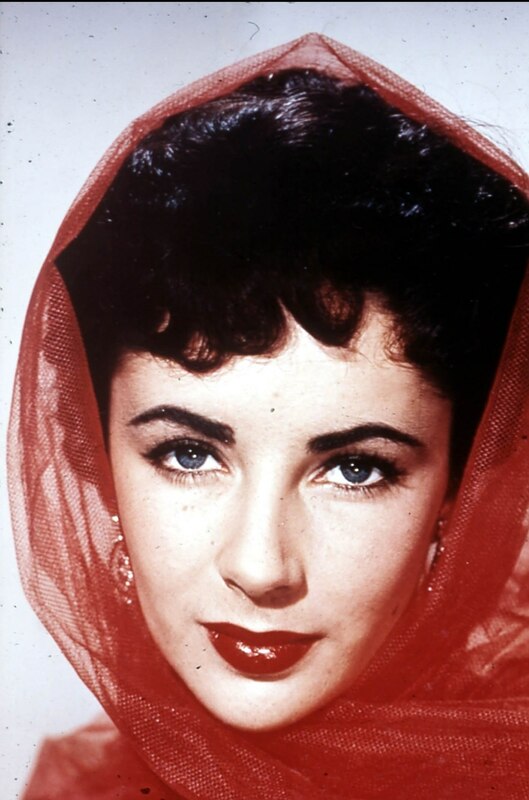 There was only one Elizabeth Taylor. She was more than just a beauty, she was a fine actress, she was a humanitarian and down to earth human being. No, I never met her though I did get a nice letter back from her when I was a kid. I wrote her a fan letter and she replied to it kindly. I had written to her about being an actress, and she said the only thing she regretted was not getting an education and to finish school and to learn as much about life as possible. So I became a true and faithful fan from then on and I hurt when she became so sick. I was also proud of how she kept fighting for those suffering from AIDS even though she so was so very sick. So to compare her with certain reality stars just makes no sense to me. Watch some of her movies watch some of her interviews and see she was an amazing lady. This entry was posted in Elizabeth Taylor, movie, movies by rithebard. Bookmark the permalink.